Experience in the family entertainment arena, while valuable, is not necessary. Instead, we value business, management, and/or customer service experience in our prospective franchise partners. 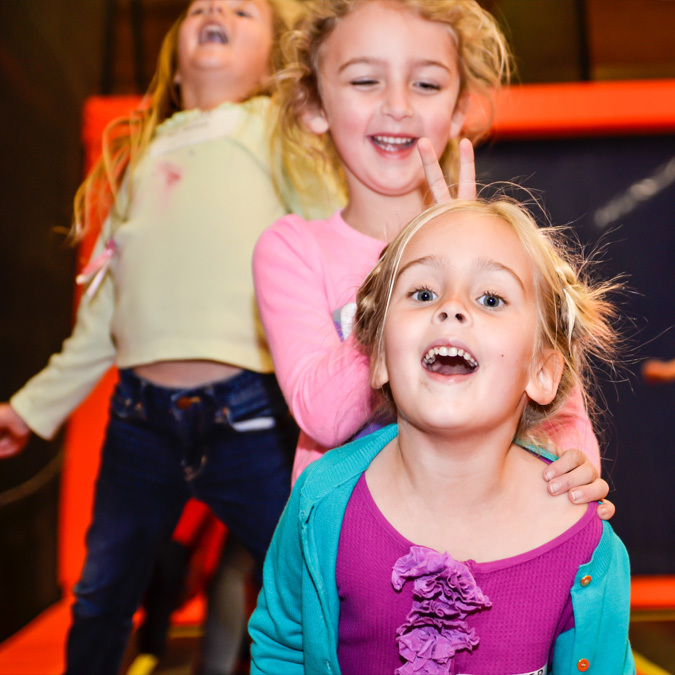 Our rigorous training and comprehensive operations manual will help savvy business minds successfully operate their Big Air Trampoline Park. Now you can get this business opportunity! Fill out the form to get the Free Franchise Report! Get The Free Franchise Report!